The first Cadillac was constructed, assembled, and completed in 1902. As of 1909, Cadillac was purchased by GM and has been part of the company ever since. Cadillac has continued to build cars throughout the 20th century, always maintaining and elevating the brand through its great attention to detail. Even in the present, Cadillac has a well-rounded portfolio of cars. The Seville made its debut in 1992 and quickly found its way onto many “ten best” lists in the automotive world. This model was even named Motor Trend’s Car of the Year its first year in the running. The Seville is a flagship of the mid-size luxury style, and has only recently been replaced by the STS. The Deville full-size classic flagship entered the market in 1949 as the Coup de Ville. Following a similar fate of the Seville, the Cadillac DTS replaced the Deville in 2006. Along with this model, the Cadillac Fleetwood was only produced until 1996, but it still considered a classic. The legendary Brougham is a full-size luxury automobile, and was only produced from 1985 to 1992 rooting from the Sixty Special and the Eldorado Brougham form 1965 to 1972. In the late 1990s, Cadillac began to introduce more affordable cars, opening the target audience to a much younger crowd. 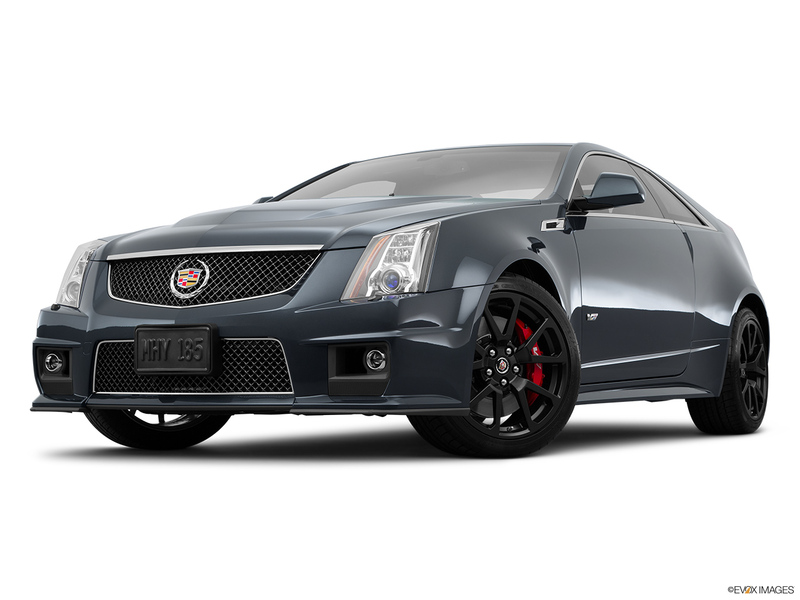 The Catera was the entry-level Caddy, and has been labeled as “The Caddy That Zigs.” The CTS-V was brought in to replace the Catera in 2002. The Cadillac Eldorado had a good run as a real world symbol of road freedom. Despite many facelifts, production of this model ended in 2002. If you were looking for a sportier design, you’d find that luxury and speed in the Alante. However, the Alante ceased production in 1993. Caddy-lovers had to wait until 2004 for the next roadster to appear – Cadillac XLR. Without a doubt, this model was worth the wait. This generation prefers high riding without sacrificing luxury. Determined to deliver luxury in design, legroom, and utility, the Escalade, Escalade ESV, and Escalade EXT is the only line luxury of SUVs to stand with Cadillac’s legendary coupes and sedans. In 2004, the SRX was introduced as Cadillac’s crossover vehicle, able to accommodate the feel of an SUV with just a little less space. Owning a Cadillac means you appreciate luxurious living. You can redefine the way your ride with a Caddy, and the company’s constant mission to elevate your experience on the road.